Guaranteed quarterly or monthly services. One-time services and annual services are also offered. Customized services available to meet your needs. 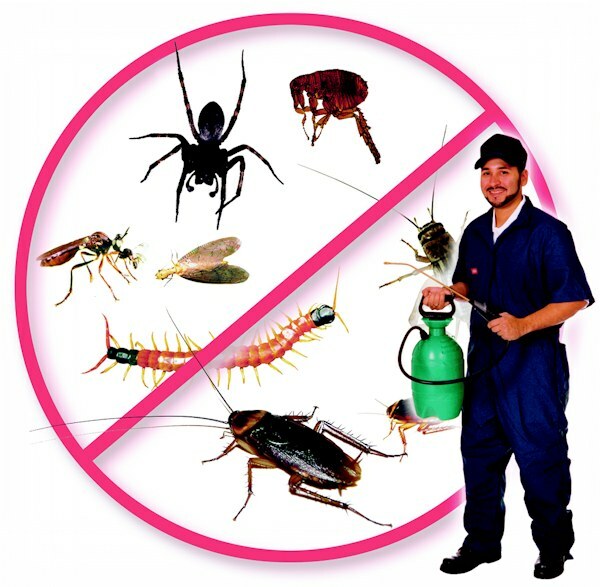 Residential and commercial pest management programs. Convenient treatments can be performed without you having to be home! Pre-Treatment & Bora-Care Termite Treatment for new homes.